Day Two Hundred & Two, originally uploaded by charlierobinson1966. 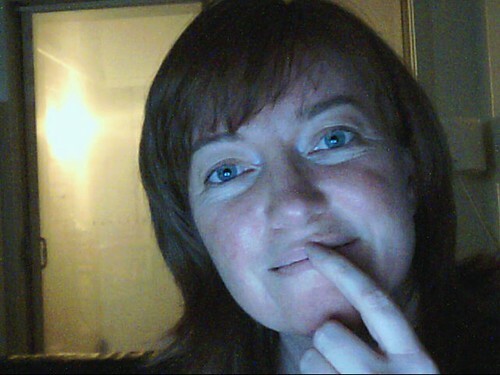 having a slack day here with another web cam – apologies. actually it’s a slack week. a few more things happening than what i bargained for. including the work dinner i’m organising which is a bit of fun but also fiddly.